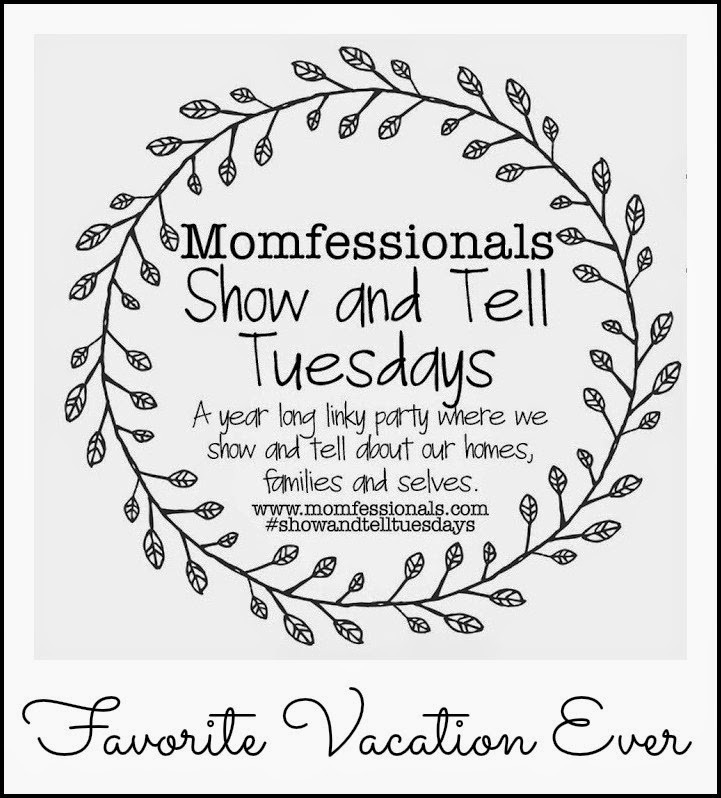 Seeing All Sides: Show and Tell Tuesday: My Favorite Vacation(s)! Without a doubt, Hawaii is the best, most beautiful place I've ever been. 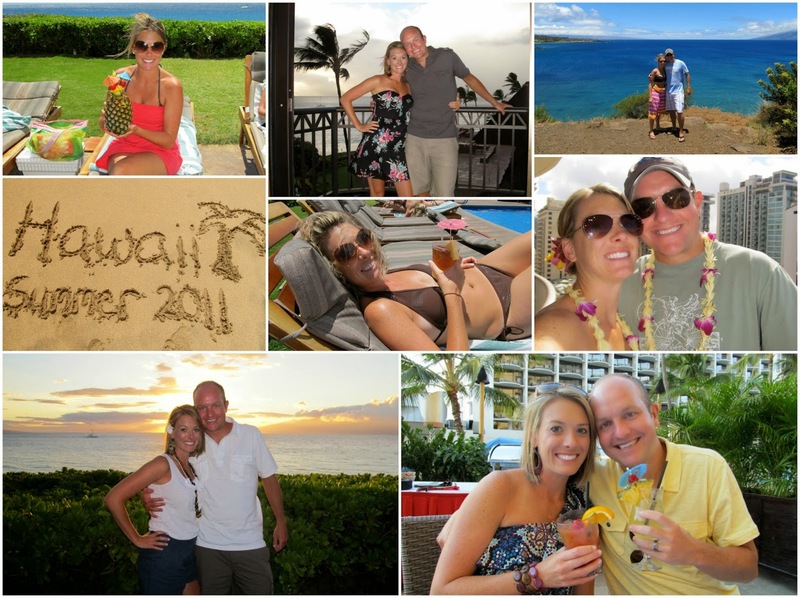 We visited the islands of both Oahu and Maui in July of 2011. I still owe it to my BFF, Sarah, for giving us a reason to go (her wedding). We had a heck of a time getting there (a delay that ended up being a cancelled flight), but once we did, oh my word, it was amazing!! Highlights of that trip include (obviously) my bestie's wedding, strolling through the streets of Honolulu (and eating a Puka Dog...anyone ever had one?? ), the Road to Hana, the waterfalls, snorkeling, and most of all, the scenery. It was the most picturesque place I've ever been and I hope to get back some day! What's better than planning and throwing the biggest party of your life? Well, doing that and then leaving on an all-inclusive tropical vacation just 36 hours later. It was like the cherry on top of an ice cream sundae. 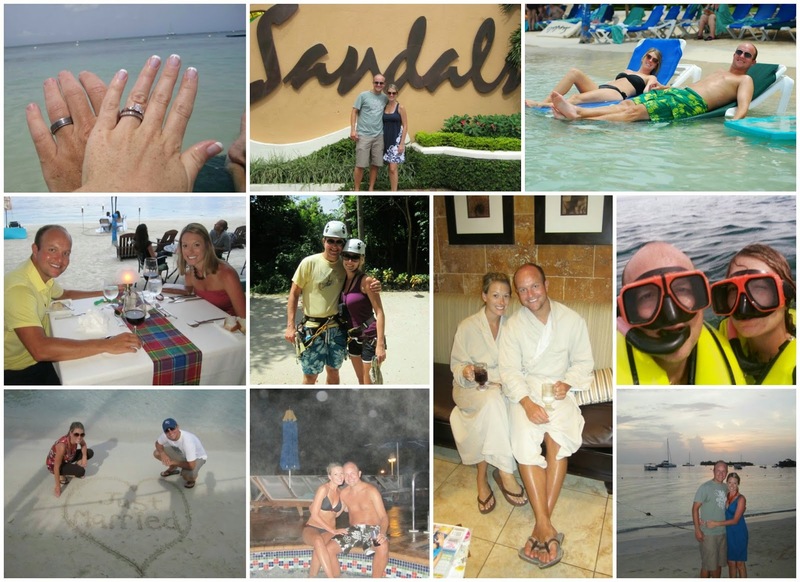 For our honeymoon, we headed to the Sandals Negril in Jamaica. Highlights of this trip include zip-lining, the swim-up bar, a couples massage, lots of snorkeling, a private candlelight dinner on the beach, and lots of awesome food!! The best part--with the exception of the zipline tour, it was all-included! Side Note: Don't get me wrong, I loved Jamaica, but if I were booking a similar type all-inclusive vacation, I think I'd avoid Sandals (overrated) and head to Mexico instead. For the money, I think you can get a lot more in Mexico. And last but definitely not least, our trip to Destin just two summers ago. If you can't tell, I love the beach. Take me to a beach, and it will likely to be a favorite vacation of mine! Hawaii was beautiful, but the panhandle of Florida has to have the prettiest beaches on the mainland. Destin is such a family-friendly place and since this was our first big vacation after having Brantley, it was extra special. We stayed at the Waterscape Condominiums in Ft. Walton, which is the perfect resort for anyone with kids. 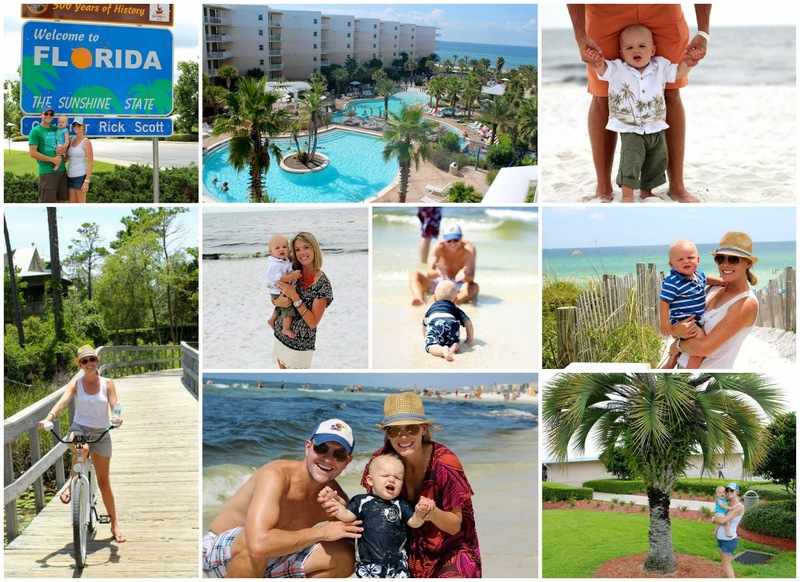 Highlights include Brantley's first experience with a beach, lots of pool time, a day trip to Seaside, some great food, and a whole lot of relaxing. I'm not sure when, but we are definitely returning to this place! Hopefully sooner than later! So there you go - my three favorite vacations! 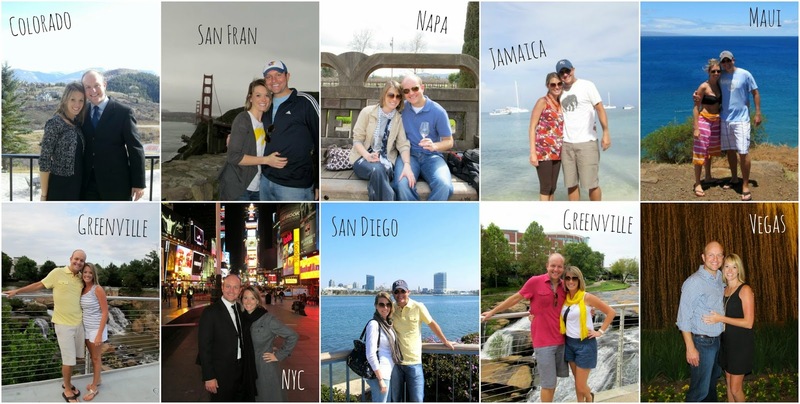 And now, after searching for photos and reminiscing about the amazing times we've had, I'm anxious to plan another!!!!! Craig? ?